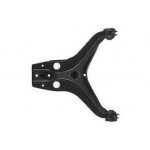 Tahiko Co., Ltd. is a leading suspension parts and chassis parts manufacturer in China, supplying durable suspension parts with competitive price. 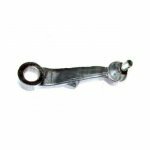 With over 10 years of experiences in manufacturing suspension parts and chassis parts, superior quality is guaranteed. 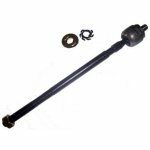 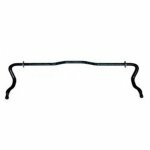 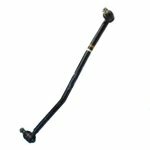 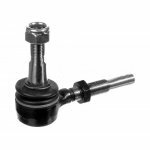 Ball Joint, Idler Arm, Pitman Arm, Rack End, Stabilizer Link, Tie Rod End, Control Arm, Center Drag Link, Stabilizer Bar, etc.